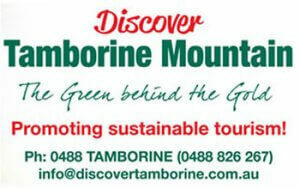 Discover Mount Tamborine with one of the tour companies operating on the mountain. 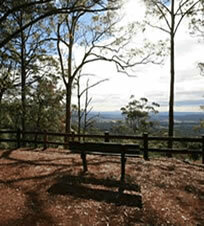 Choose from intimate or large group tours, half or full days and visit the local wineries safely. 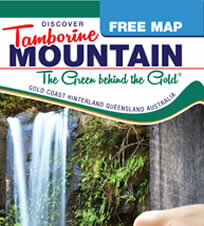 This entry was posted in Tours and tagged mount tamborine, mountain, Tours, Transport, Winery Tour on January 1, 2013 by admin.